The Fitness Mill has been providing fitness to the population of Stroud since 1993. 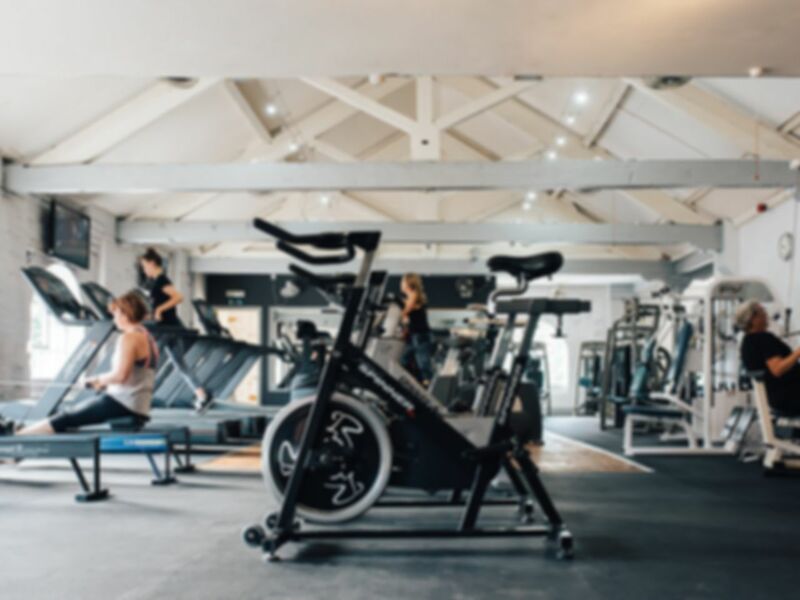 With 5 fitness zones offering over 100 pieces of equipment "Stroud's Original" gym is committed to providing an affordable way for everyone to enjoy a healthy lifestyle. We are THE BEST VALUE gym facility in Stroud! ** NEW Strength Zone with 3 x Deadlift Platforms, 3 x Power Racks, 2 x 2.5kg Dumbell sets up to 70kg. Over 1000kg of free weight plates. Thank you for visiting Mark and the review! Great gym, will definitely use again! Immediate recognition of payasugym voucher. Great free weights room and large mirrored class room with padded floor. Great gym for weights, could possibly do with another set of cables. Decent gym would probably join if I was local to the area. Thanks for the comment Ewan. Great big space, really friendly staff, options to attend classes if wanted.